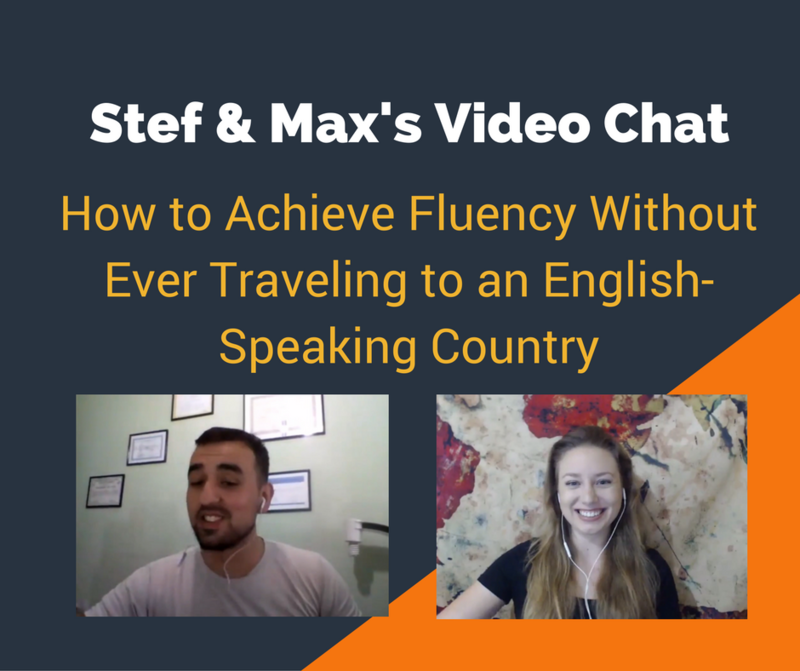 Stef and I got together and had a super great time talking about a bunch of different things related to English learning. 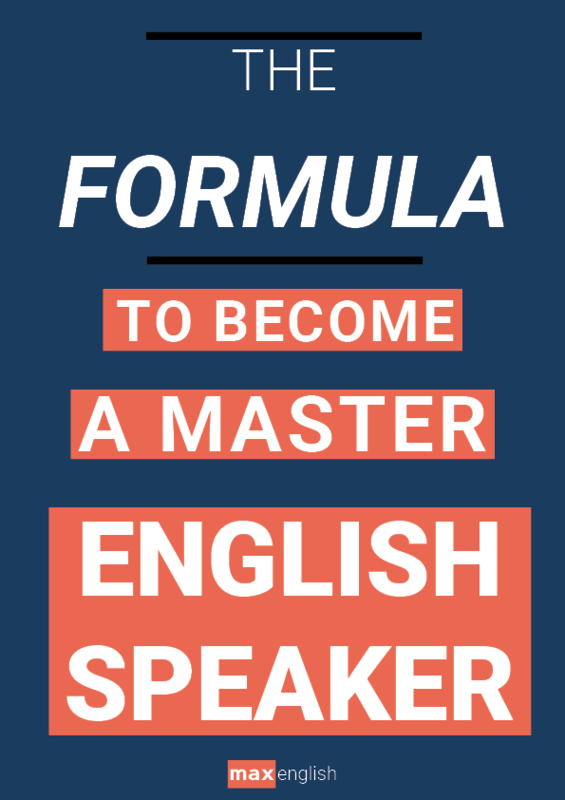 Once of those things is how I've managed to become a fluent and confident English speaker without ever setting foot in the U.S. or U.K. (or any other English-speaking country for that matter). Watch the video chat below or download the MP3 file to listen to it podcast style! Find Stefanie on The English Coac﻿h on Facebook or on her website.